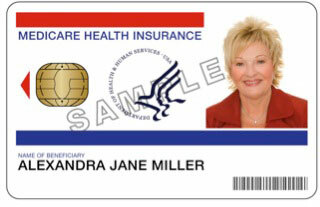 Last week the US House of Representatives passed a Medicare smart card pilot bill that would require the Centers for Medicare & Medicaid Services (CMS) to conduct trials aimed at combatting health care fraud via smart cards. The bill, H.R. 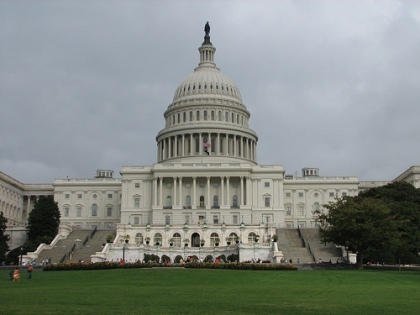 6690, is named “Fighting Fraud to Protect Care for Seniors Act of 2018.” It is sponsored by Health Subcommittee Chairman Peter Roskam (R-IL) and Rep. Earl Blumenauer (D-OR), and it is a piece of legislation that was first proposed by Roskam more than six years ago. The pilot program is to be implemented no later than 36 months following the enactment of the bill, which has only passed the House and would still require an okay from the Senate and a Presidential signature. If this happens, the pilots are to be conducted for a period of three years in three separate geographic areas. No more than 2,000 medical service suppliers and providers will participate, but the numbers of beneficiaries participating could be substantial.